Better Bio Solutions management, associates, and partnering companies have many years of experience with environmental regulatory issues, product manufacturing, and the marketing of bio-based products. The primary goal of Better Bio Solutions is to offer its customers premium quality bio-based products and environmentally superior alternatives to synthetic based chemicals. 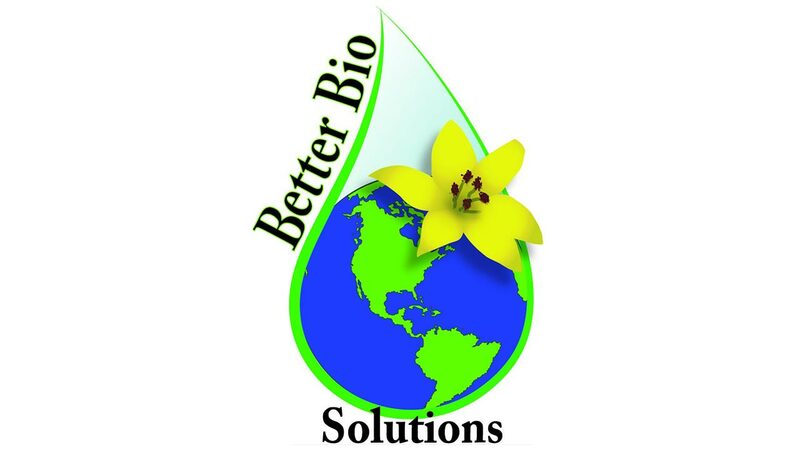 At Better Bio Solutions, we are committed to providing bio-based products that are economical, safe, easy to use, and environmentally friendly. 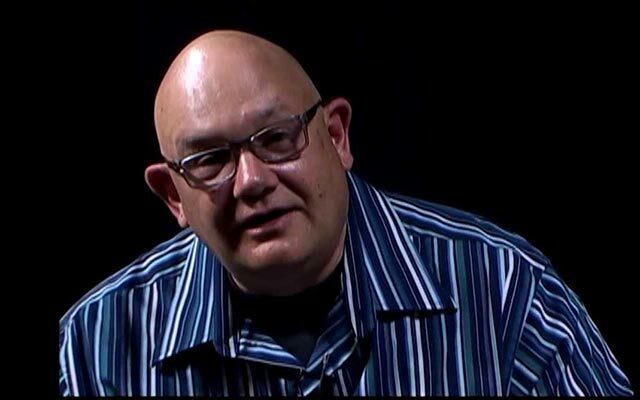 In addition his way of doing business comes from his extensive background in touring and building large rock n roll productions. The work ethic of ”the show must go on” and always be prepared for anything has transferred to complete the job on time and as promised plus always keep your supplies stocked.